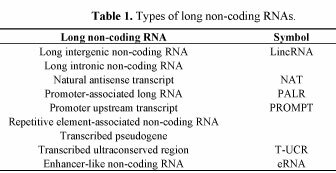 Long non-coding RNAs (lncRNAs) are a heterogeneous class of RNAs that are generally defined as non-protein-coding transcripts longer than 200 nucleotides. 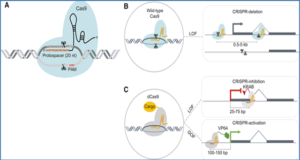 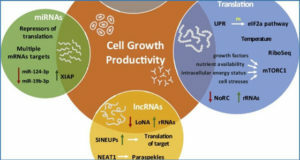 Recently, an increasing number of studies have shown that lncRNAs can be involved in various critical biological processes, such as chromatin remodeling, gene transcription, and protein transport and trafficking. 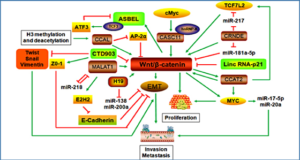 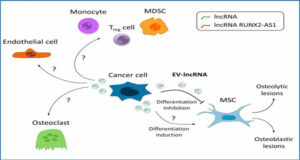 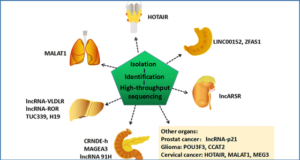 Moreover, lncRNAs are dysregulated in a number of complex human diseases, including coronary artery diseases, autoimmune diseases, neurological disorders, and various cancers, which indicates their important roles in these diseases. 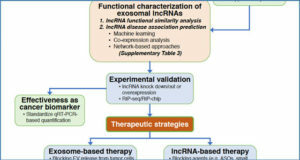 Here, the authors review the current understanding of lncRNAs, including their definition and subclassification, regulatory functions, and potential roles in different types of complex human diseases.